Freezing temperatures destroyed significant portions of fruit and vegetable crops in California over the weekend of January 13. 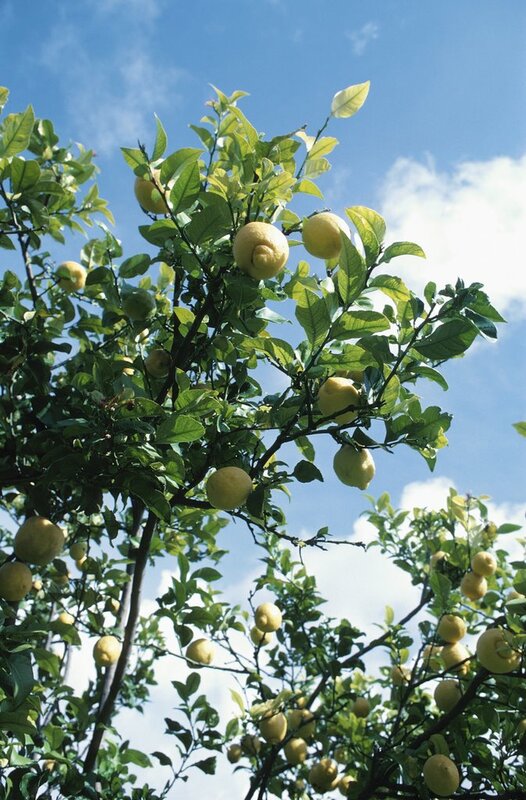 An article from the LA Times documents the cold snap's immediate impact on wholesale prices for citrus. The cold snap will be felt in other markets as well: an article in the Seattle Times assesses potential impacts on apple and pear prices, and a USA Today piece considers the fallout in the labor market for farmhands in California. 1. According to the LA Times article: "The freeze has left the nation with about 14 million 40-pound cartons of California navel oranges—less than half of what America would eat between now and next season…" The sharp reduction in the supply of navel oranges will cause prices to rise, but by how much? To what extent will consumers substitute away from citrus towards other fruits in response to higher prices? Is demand for navel oranges relatively unresponsive to price changes (less elastic), or will consumers simply switch from citrus to alternative fruits when prices rise (more elastic)? 2. As the LA Times article mentions, California is the major producer of navel oranges for domestic consumption and also exports a significant amount of fruit. Fruit distributors will try to import as much citrus as possible from places like Mexico and Chile. That is, the supply of citrus exports from the U.S. will plunge and the demand for citrus imports will rise. What do you expect to happen to world citrus prices? 3. The USA Today article notes that many California farmhands will be laid off in the wake of the freeze. What will happen to farmhand wages and employment levels in California? Given that undocumented migrant workers will not be eligible for unemployment insurance, what do you expect to happen in markets for low-skilled labor in other parts of the United States? 4. How, according to the Seattle Times article, is the reduction in citrus supply affecting the demand for apples and pears?